Opened in 2007. Newly renovated in 2013. 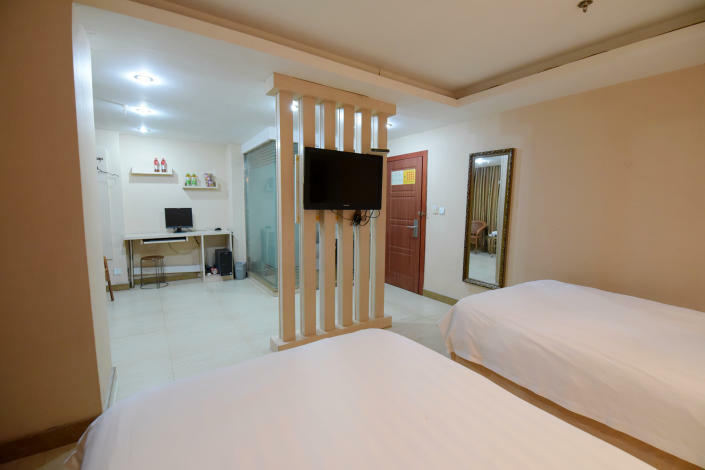 The Chengshi Home Hotel is an ideal spot for travelers wanting to discover the city. The Chengshi Home Hotel offers a pleasant stay in Suzhou for those traveling for business or leisure. From the hotel, Suzhou Railway Station is just 1km away. When guests have some time on their hands they can make use of the onsite facilities. This Suzhou hotel offers parking on site.